Finance from £9.47 a month. (14.9% APR) representative. No matter where you game, work or even just read and relax, doing it in supreme comfort allows you to do it better, longer and with greater enthusiasm. 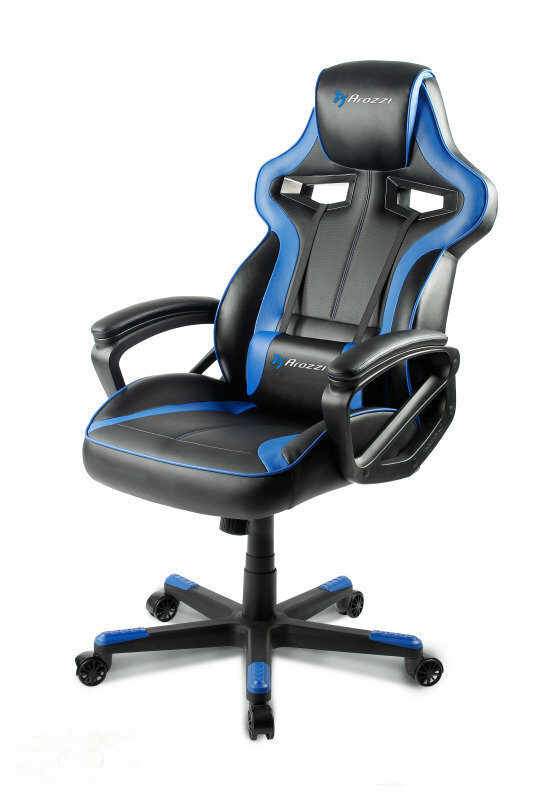 That's the inspiration for Milano, Arozzi's gaming chair which provides both maximum comfort and maximum value. Milano's ergonomic design is optimized for gamers but perfect for other uses thanks to the user adjustable lumbar pillow which allows you to personalize the extra support and resulting well-being to your needs. It also features 360° swivel, rocking function and height adjustment along with an upgraded base and castors. So whether you're settling in for a long session of your favourite multiplayer online game or just catching up on your social media and a few minutes of casual gaming, you'll find Milano puts you in a surprisingly good place to do it.